Industrial powerhouse General Electric (GE) has unveiled plans to acquire two European suppliers of additive manufacturing equipment for a combined consideration of $1.4 billion. GE to acquire two top 3D printing companies for $1.4 billion. GE said it will submit offers to buy Arcam AB and SLM Solutions Group AG as part of its strategy to bolster its existing material science and additive manufacturing capabilities. “Additive manufacturing is a key part of GE’s evolution into a digital industrial company. We are creating a more productive world with our innovative world-class machines, materials and software. 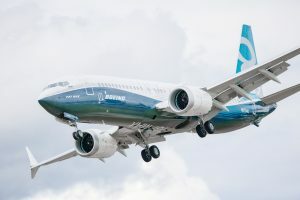 We are poised to not only benefit from this movement as a customer, but spearhead it as a leading supplier,” said Jeff Immelt, Chairman and CEO of GE. Sweden’s Arcam AB invented the electron beam melting machine for metal-based additive manufacturing, and also produces advanced metal powders. The company, which services customers in the aerospace and healthcare industries, generated $68 million in revenues in 2015 with approximately 285 employees. In addition to its Sweden site in Mölndal, Arcam operates AP&C, a metal powders operation in Canada, and DiSanto Technology, a medical additive manufacturing firm in Connecticut, as well as sales and application sites worldwide. SLM Solutions Group is a Germany-based company that produces laser machines for metal-based additive manufacturing with customers in the aerospace, energy, healthcare, and automotive industries. Last year SLM generated $74 million with 260 employees. The company also has sales and application sites worldwide. 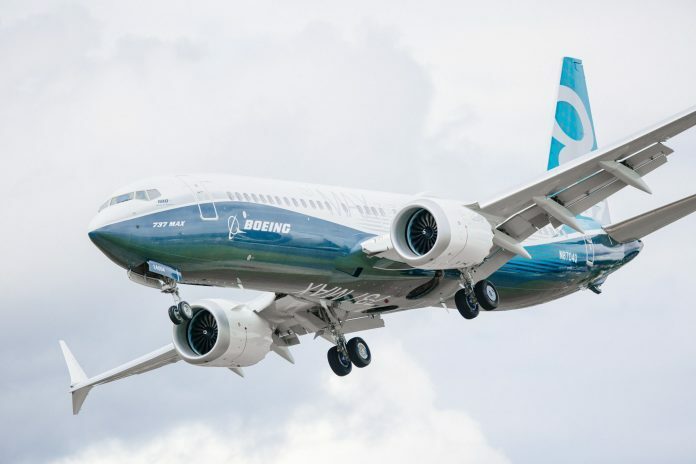 Both companies will report to David Joyce, President & CEO of GE Aviation, who will lead the growth of these businesses in the additive manufacturing equipment and services industry. Mr Joyce said GE has invested approximately $1.5 billion in manufacturing and additive technologies since 2010. He said the investment has enabled the company to develop additive applications across six GE businesses, create new services applications across the company, and earn 346 patents in powder metals alone. “Additive manufacturing fits GE’s business model to lead in technologies that leverage systems integration, material science, services and digital productivity. It will benefit from the GE Store and our core engineering capability,” said Mr Joyce, who will also lead the integration effort and the GE Store initiative to drive additive manufacturing applications across GE.